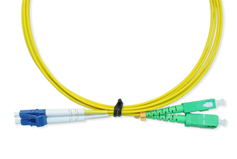 For more than 25 years, Orbis has provided high-quality fiber optic cable products to telecom and data networks. 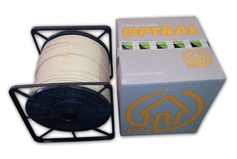 Our product portfolio consists of tested and approved components from globally known manufacturers. 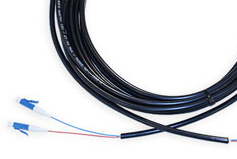 We also have an own manufacturing site in Estonia, which enables fast deliveries of customized assemblies. 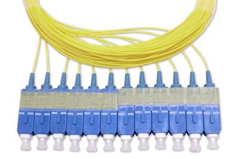 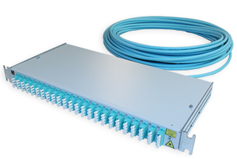 Find our products for the fiber optic network also from these categories: Fiber optic components, Racks, panels and enclosures and Devices and tools.